Some people cannot savor the benefits of dairy products because of allergies or intolerances. 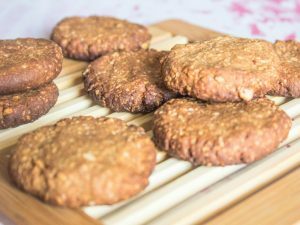 Read on to know about some of the flavorful dairy-free food alternatives. 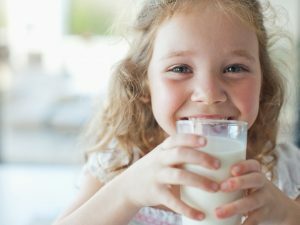 Eating a dairy-free diet may be intentional (in an endeavor to lead a healthy life) or a compulsion (for lactose intolerant people). 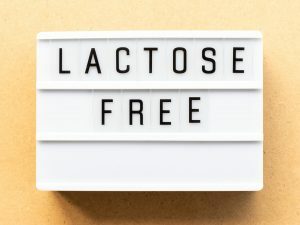 Anyhow, in both the situations, it is actually not very difficult to find lactose free food alternatives to maintain the nutritional balance. Here are 8 dairy-free alternatives that you can include in your day-to-day life! Yogurt. 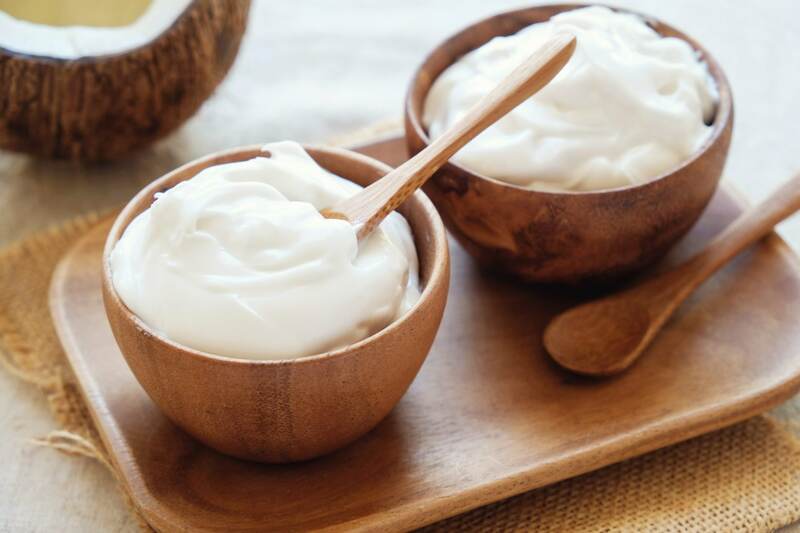 Kefir or yogurt is a wonderful low-lactose option that has plenty of probiotics, which breaks the lactose and makes it easy for the lactose intolerants to digest it. 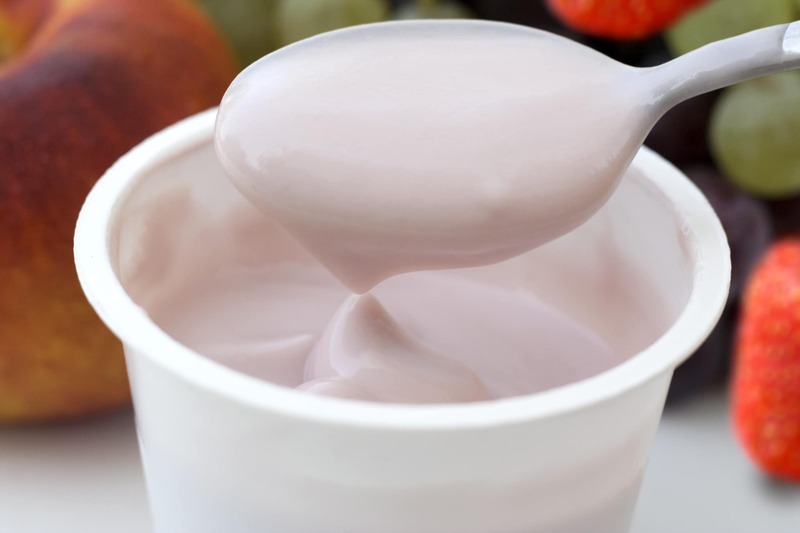 You must choose the unsweetened version of yogurt to assist in weight loss as well. Hard cheese. 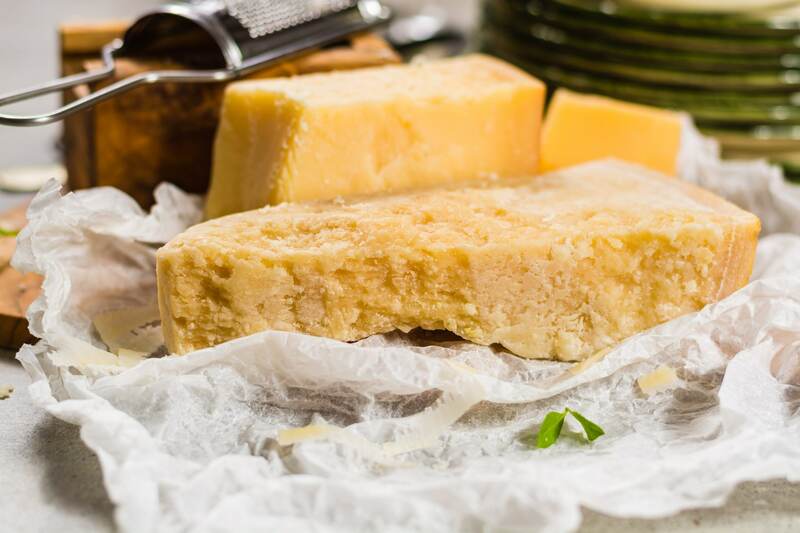 Even though hard cheeses are not exactly dairy-free, a few alternatives like parmesan have a lower percentage of lactose than other counterparts and thus can be eaten by lactose intolerant people too. Nut milk. 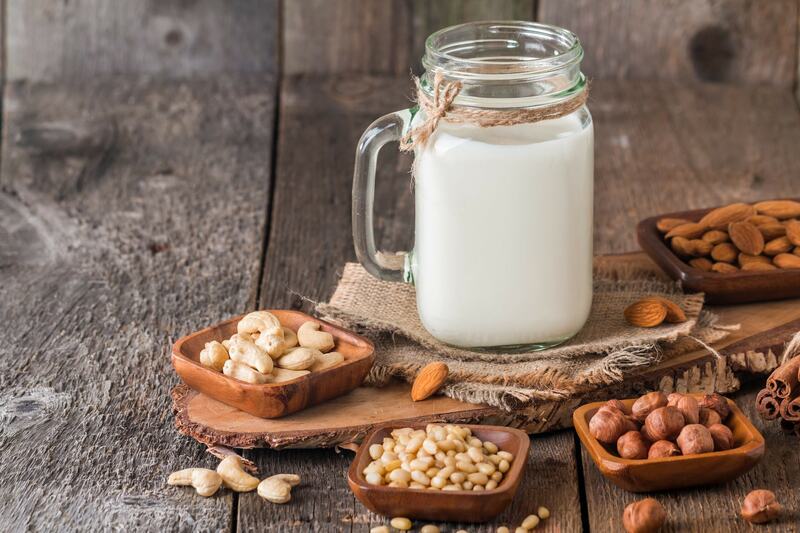 Lactose intolerants end up missing out on many vital nutrients but nut milk is one food option that is closest to the usual dairy milk in terms of taste, appearance, texture and should be opted instead of the commercially available alternative milk formulas. You can also prepare nut milk at home by soaking the nuts in water and then blending them to give out the milk substitute. Dairy free ice creams. 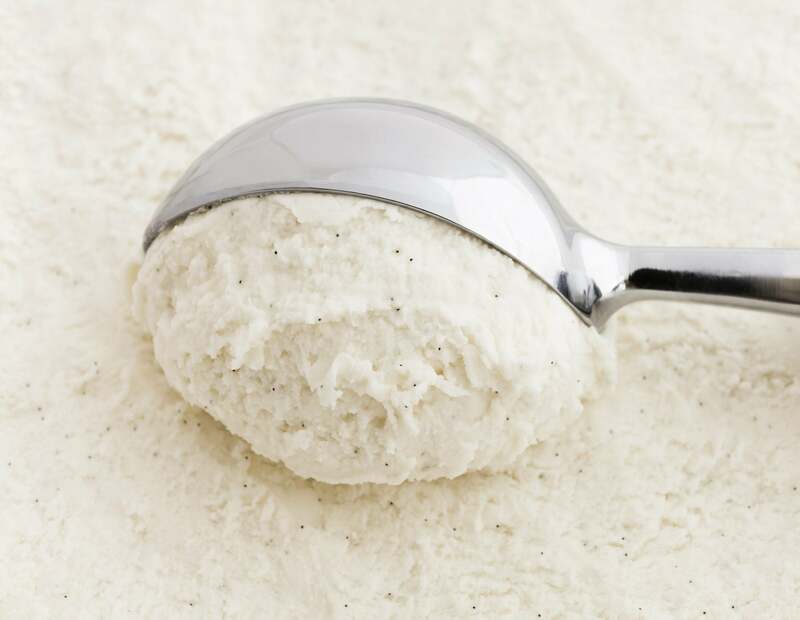 Many popular ice cream brands such as Ben & Jerry’s and Haagen Daaz are coming out with the range of non-dairy ice creams to meet the taste requirements of people who are living a dairy-free life. Nutritional yeast. 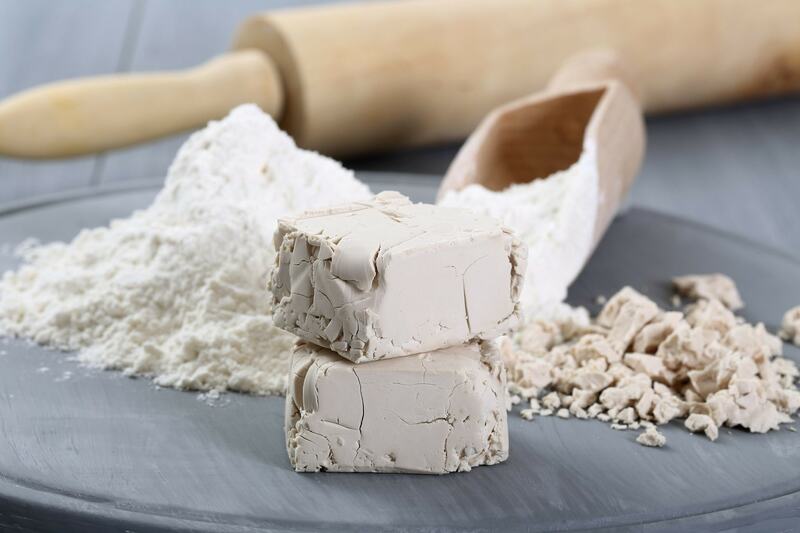 It is a plant based alternative and tastes just like cheese while offering a healthy dose of B vitamins as well. Use it instead of parmesan to make the food preparations even more appealing. Oats milk. 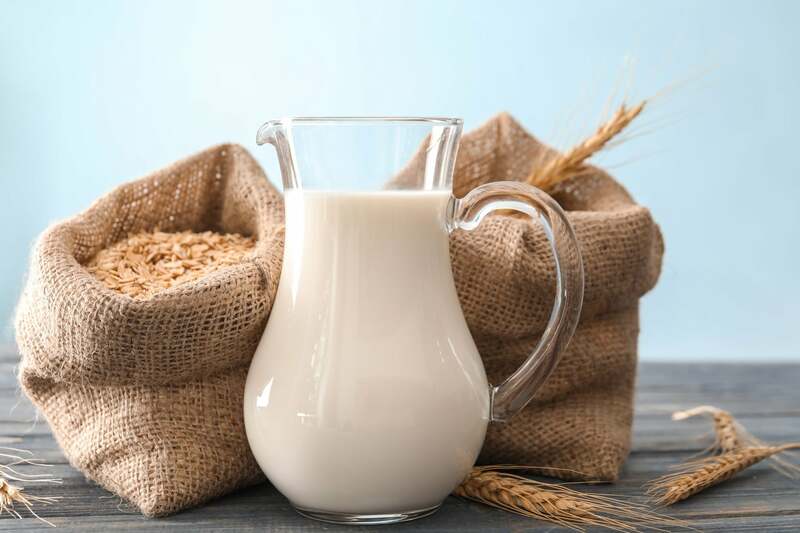 Unlike dairy based milk, oats milk contains both iron and fiber. However, it is not as nutritionally competent as the dairy based milk. Non-dairy yogurt. 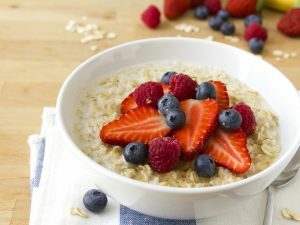 Many plant based yogurts are available in the market that uses stabilizers, fillers, and added sugar, which may instead disrupt the intestinal flora. So, read the ingredients list carefully before you choose any. 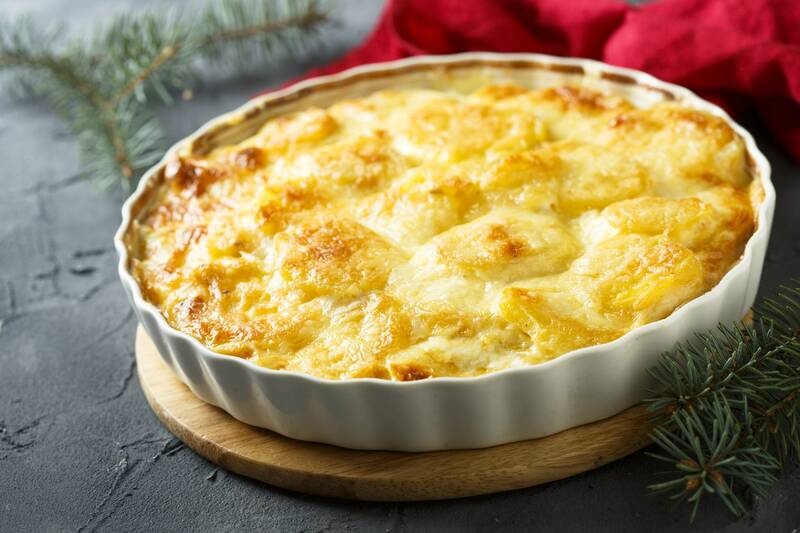 Potato based heavy cream. Now, this is a DIY in which you just have to puree potatoes in broth to give the savory preparations that rich and creamy texture. As pureed potatoes have no flavor of their own and are low in fat, you may use them in low calorie preparations as well.